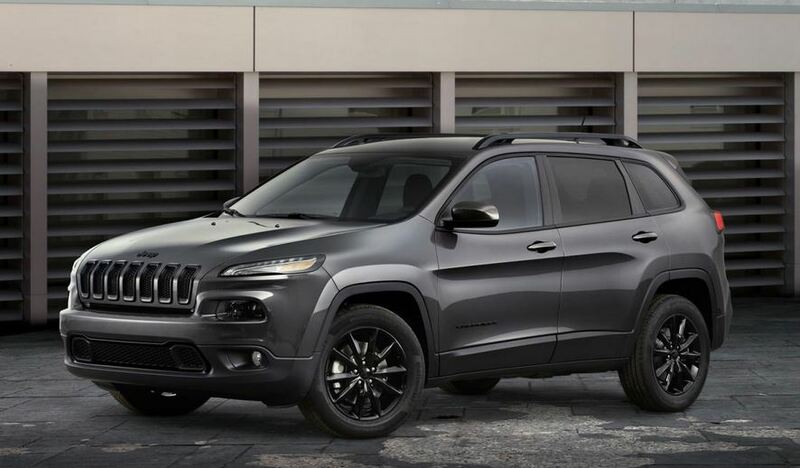 It seems that every other bit of news coming from the car maker Jeep involves some kind of a new special edition of their models. 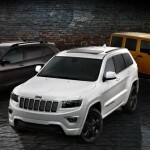 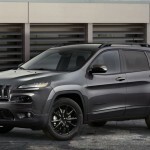 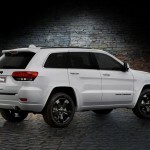 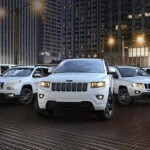 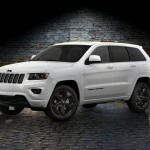 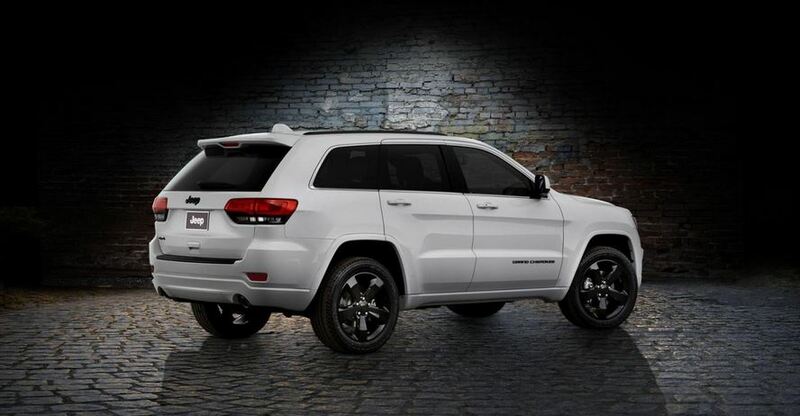 Recently, they unveiled the Altitude edition which applies to the Cherokee, Grand Cherokee and Wrangler models. 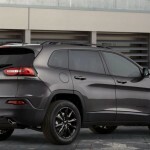 The Jeep Cherokee Altitude edition sports a black overall theme, with both the exterior paint job and interior upholstery displaying the dark color. 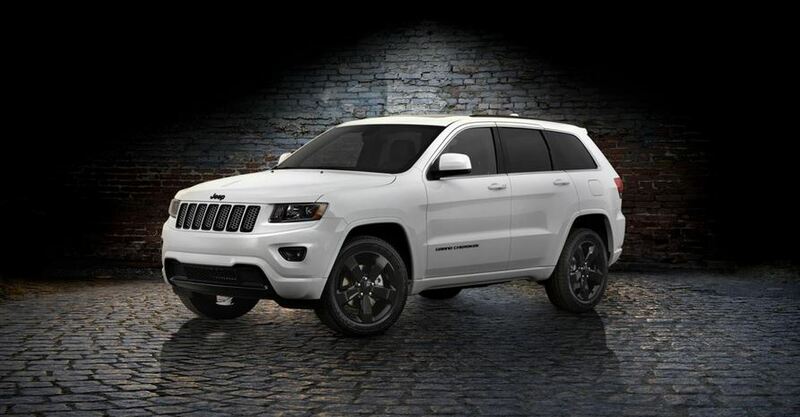 The choice of four different paint colors will be offered, and the starting price for this model is $24.995. 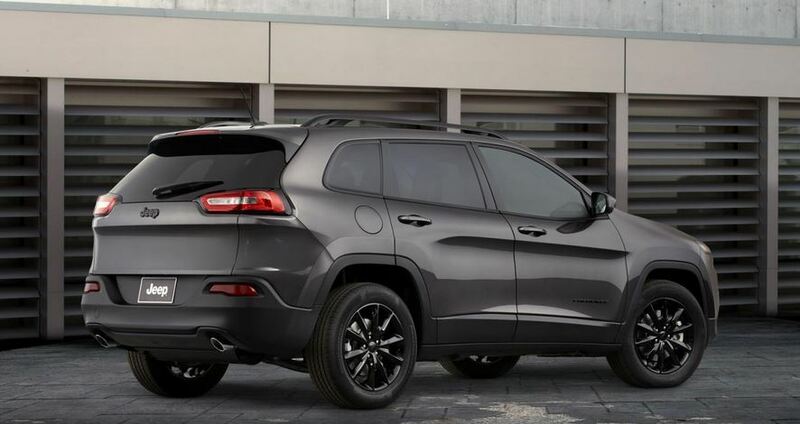 The Jeep Grand Cherokee Altitude edition will bring a set of 20 inch wheels, and also some chrome grille inserts and black gloss accents. 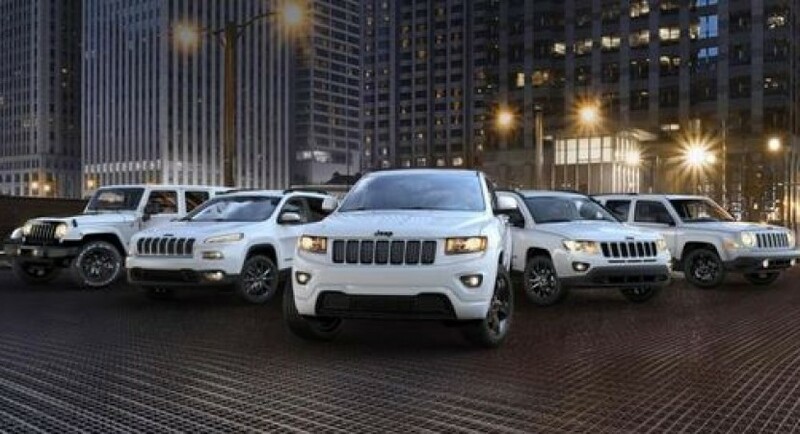 The price for the Grand Cherokee starts at $35.290. 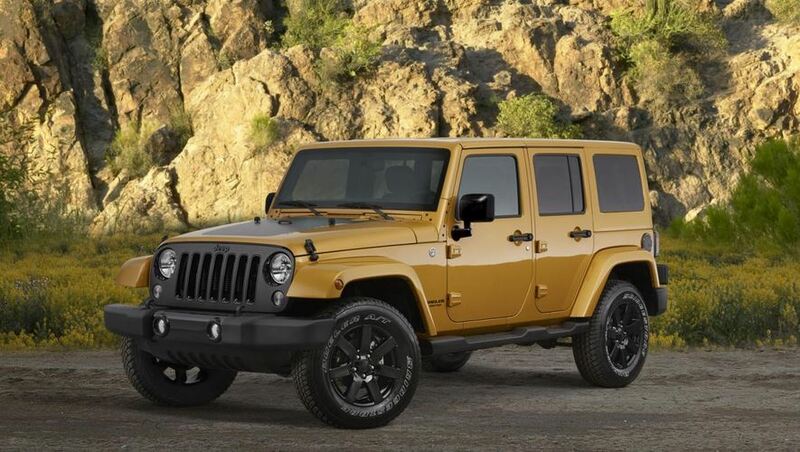 The third model to receive the Altitude treatment is the Wrangler, and starting price for it is $31.595. 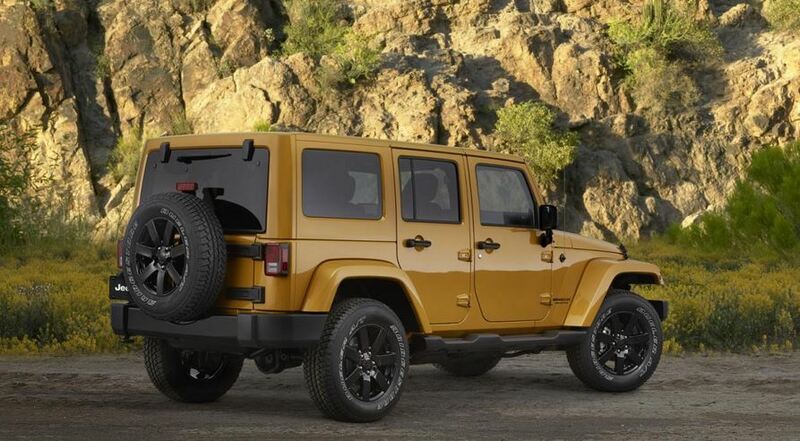 For this kind of money, Jeep will offer stuff like 18 inch custom wheels, a black grille and gloss black accents, with various trims for the interior also included.